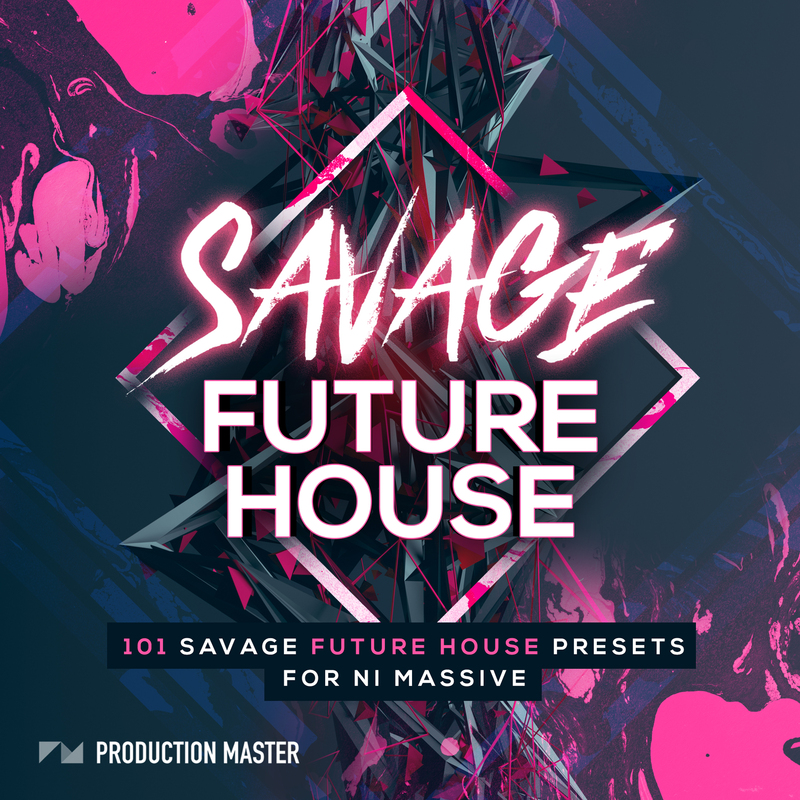 Savage Future House for NI Massive is not your regular Future House pack... It is jampacked with ONLY the most Savage of Future House presets, hitting that sweet spot right between Future House and Bass House. Crafted by top producers, this pack is a production toolbox; In this collection you will find every sound you need to make chart-topping Future House, Bass House or Wobble House. Over 100 presets: in your face basses, screeching leads, dope chords, deep growls, thick bass layers and much more. All patches include Macro controls for maximum ease of use. Inspired by artists like Curbi, Bougenvilla, Tchami, Oliver Heldens, Don Diablo, Mike Williams, Curbi, Hi-Lo, Firebeatz etc.